Mueller: "It is important and a signal for the company if my successor comes from within our own ranks." FRANKFURT -- Volkswagen Group will likely pick a new CEO from within the carmaker's own ranks, CEO Matthias Mueller told German daily Handelsblatt. "It is important and a signal for the company if my successor comes from within our own ranks," Mueller, 63, told the paper. Candidates should have international experience and not become consumed by day-to-day operations while focusing on big picture strategic initiatives, the paper said, quoting Mueller. 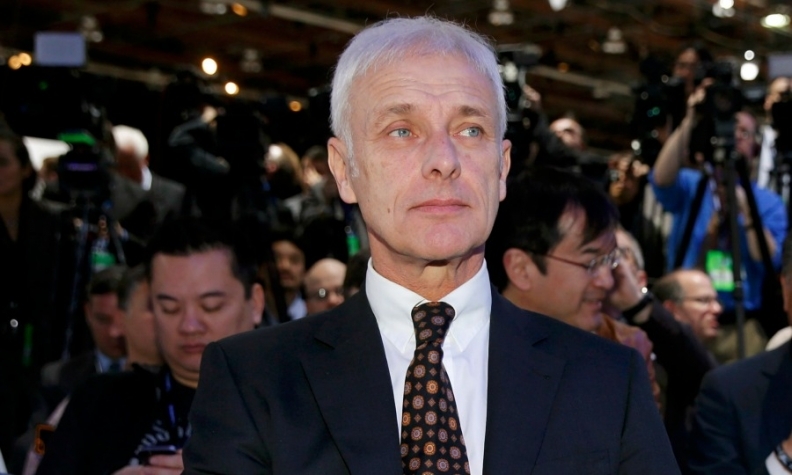 VW acknowledged its CEO had given an interview to Handelsblatt. "Personally I have nothing to answer for," he said.